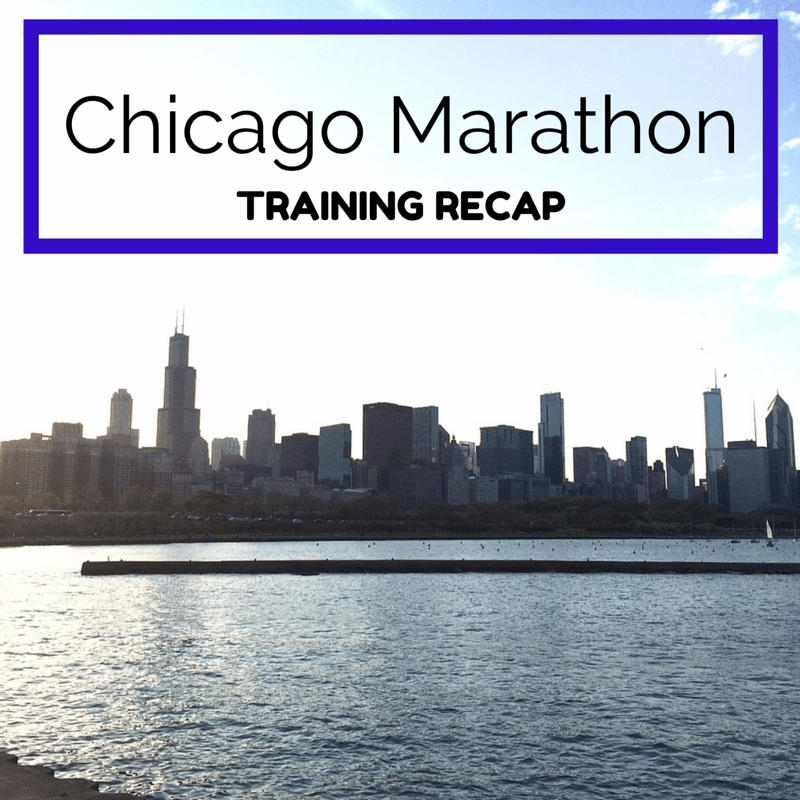 Chicago Marathon training is here! I am excited (and nervous) to be training using the Hansons Marathon Method. In a nutshell, this training is based on the concept of cumulative fatigue. You train your body to run often so that you are frequently running on tired legs. The idea is to run this way so that during the last miles of a race you are prepared to push through the final miles. These plans are 18 weeks and have you running 6 days (easy, speed/strength, tempo, and long runs) a week with one rest day. Sounds exhausting right? I know, I know. It was the first day of summer break! I did errands and took it easy the rest of the day. This is how I was feeling too. I woke at 4:30am to make it to TRX. Well, I got to the gym and there was a problem with the key so no one was able to go inside. I went home and went back to sleep. Later that day I got a special delivery from Running Warehouse. 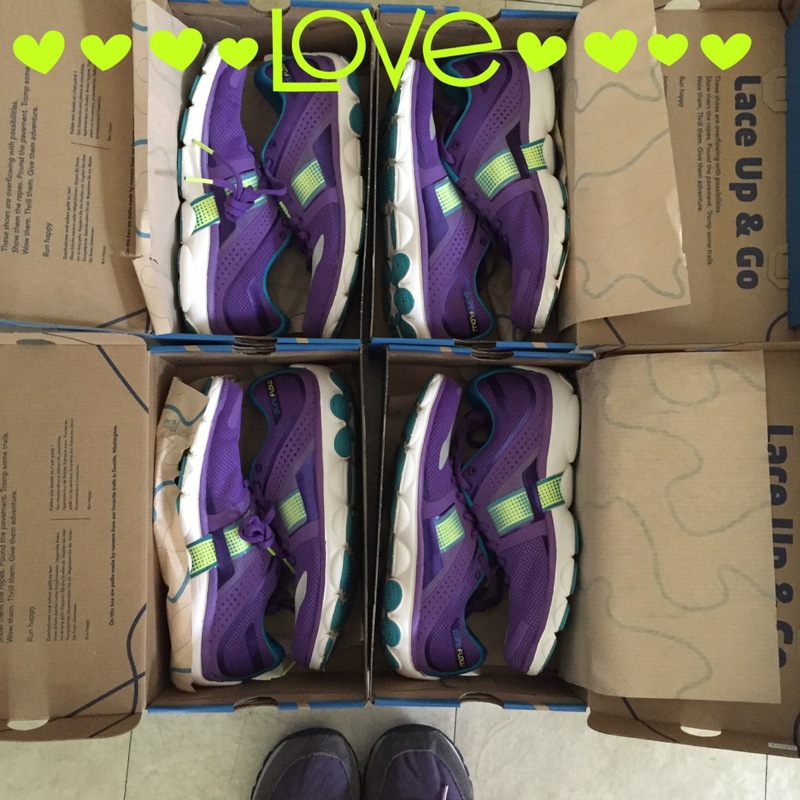 It was my order with 4 pairs of Brooks PureFlow 4. For some reason the Launch were not working out for me so I went back to my other favorite shoes. They’re on sale and I am tempted to buy more pairs. I got a massage and it felt wonderful. The masseuse mentioned that I was tensed (mostly in the shoulders). I have appointments to get one every two weeks and I know they will help me during marathon training. First official run of marathon training. Felt tired and I was glad it was an easy run. Later in the evening I attended a “Marathon Training Prep with Bart Yasso”. 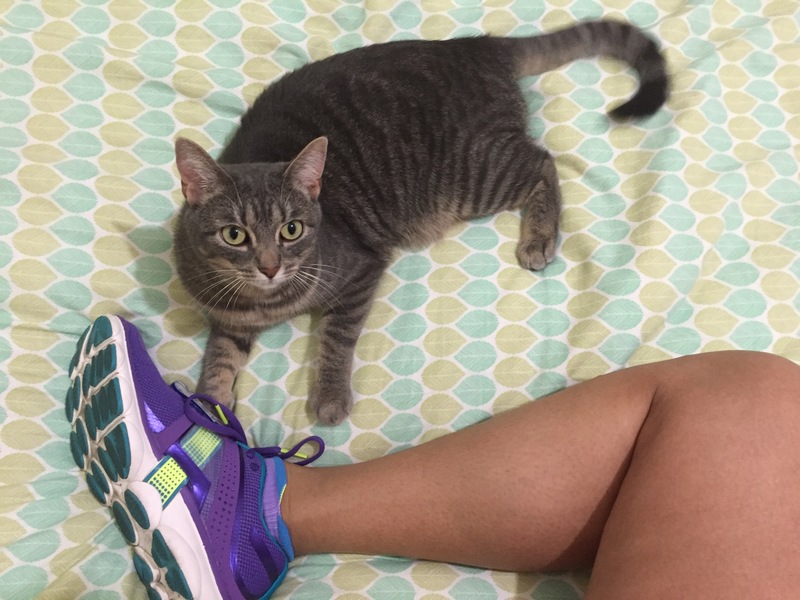 Lola wants to make sure I stretch prior to my run. Got a late start to my run. By the time I was ready to head out, it was HOT so I went to the gym. I alternated a different song for paces 11:07, 10:43, and 10:21. I enjoy the variety and before I know it, I am done with my run. It was a HOT one with CES. I am a pacer for the 10:30 red group and run with two other pacers (1 blue and 1 red). The difference between those two colors is that the red group runs one more mile than blue. I am supposed to run with another pacer but she was asked to run with the blue group because it is a larger group than red. They were scheduled to run 6 miles and when they turned around at 3 miles, I kept running to run another 1/2 mile and then turn around to add that extra mile to my run. 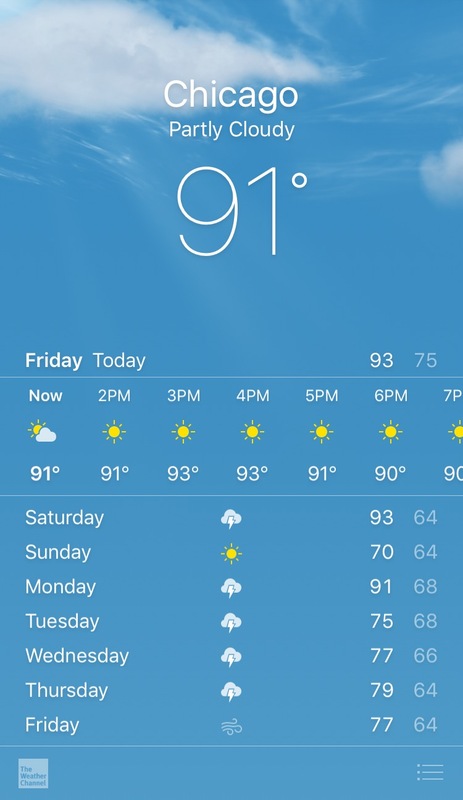 Well, I got so HOT and took many walking breaks. I could not find the rhythm I had going during the first 3 miles and was so happy when I was done with my run. The weather was so much better than yesterday. A big difference of about 30 degrees. I started off too fast and then slowed down on my way back. Also, the headwind bothered more than I wanted it to. 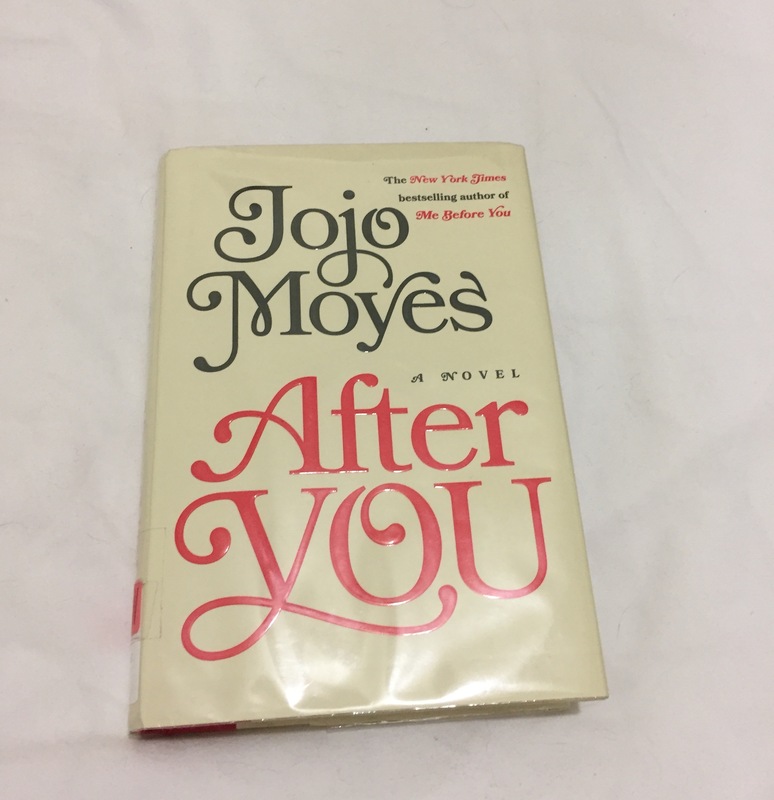 Later that evening I finished reading “After You”. I’ve already read the book and saw the movie for “Me Before You”. Great book and movie! Week 1 went well. All of my run were easy so that helped. Next week I start on my speed workout which consists of 12 x 400s. Should be interesting. I had a massage in the middle of my last marathon training and it did wonders for me. I should definitely do it more often ! Sounds like you are off to a good start. Looks like a great kickoff to marathon training. It feels so weird not to be training this year! But I’ll be on the sidelines, cheering you on! Holy crap, running 6 days a week? That sounds super intense. You’ve got to have a lot of motivation to stick with a training plan like that – kudos to you for doing it! You have really hit it hard for the Chicago Marathon. My training will start July 1st, but I am keeping a pretty good base until then. 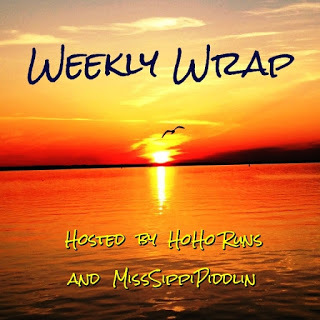 I am amazed at how many days per week you have on your plan. I generally run 3 and cross train 3. Thanks Pam! I am on summer break so I have no reason for not sticking to the schedule. I know running 6 days a week is intimidating so cross your fingers that it goes well for me. Thank you! Let me know how you like the new Pure Flows. My favorite is the 2nd version. Great start for your training! I follow several people using this method right now and it seems to work well. When you find the right shoe, you just got to go with it 🙂 and purple is really pretty too. I like the Pure Connects, that is a very comfy line from Brooks. 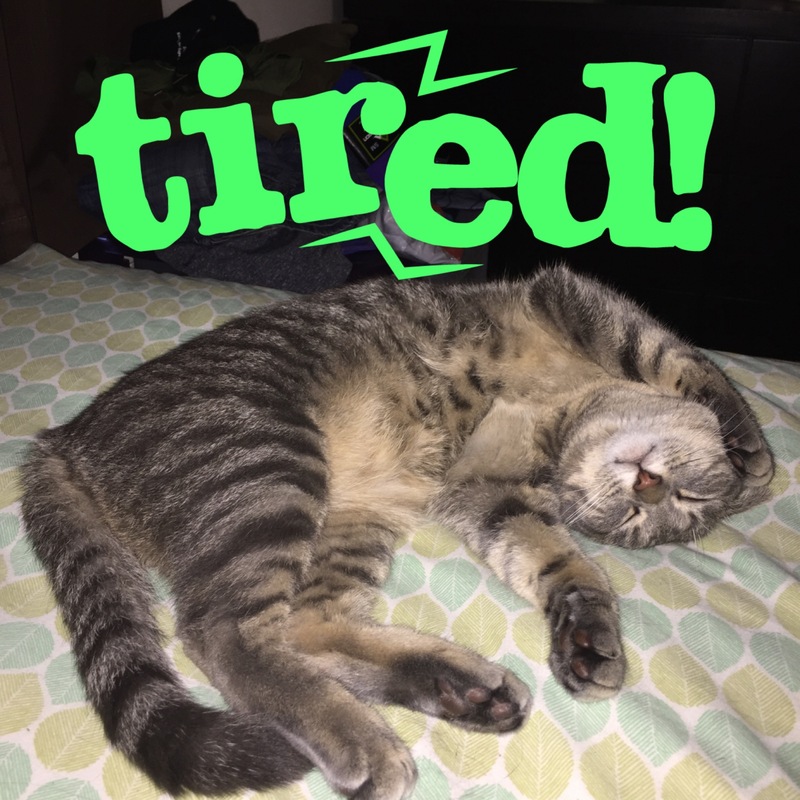 Way to go on your first week of marathon training! I’ll be at Chicago too, but I haven’t quite figured out my training plan yet. Hopefully after this weekend, I will have it figured out. :p Love my Pure flows too!! Good luck with speed work next week! Thanks Sharon! Let me know which marathon plan you decide to follow. We can motivate one another. Congrats on week 1 of Chicago training. I will start in July. Many people have success with Hansons. Since I injured myself training for it last year, I’m taking a less is more approach. Good luck as you continue to train. I’ll be following along. Thanks for linking with us Zenaida! Nice first week of marathon training! I’m curious to see how Hanson’s goes for you-thinking about using that method for my half next year. Thanks! I am nervous but excited about it. Great first week of training! I follow several bloggers training for Chicago. I look forward to following your journey over the next few months. I will begin training for my third marathon (Pensacola Marathon) in July. I’m so glad you’re linking up Zenaida I’m looking forward to seeing how your training goes for Chicago! I have not used the Hansons but I’m glad you pointed out what this plan does. A few months ago running 6 days a week would scare me to death but after participating in a runstreak, I would see this as doable. I haven’t had a paid massage session in months, I so need to schedule one too!